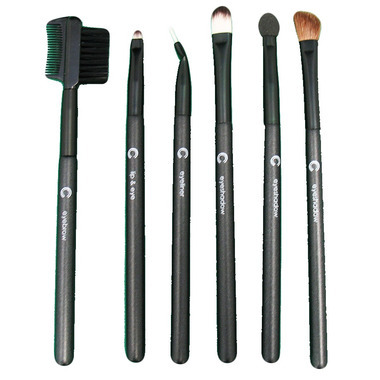 The Basicare Cosmetic Brush Set provides all the tools needed for the finer details in your beauty routine! Nice soft bristles, not too heavy, picks up makeup well, applies well, cost effective. All around good product.